Comfortable fleece with snug hood and rippled surface. Made from a functional wool blend that combines the temperature-regulating properties of wool with the durability of polyester. 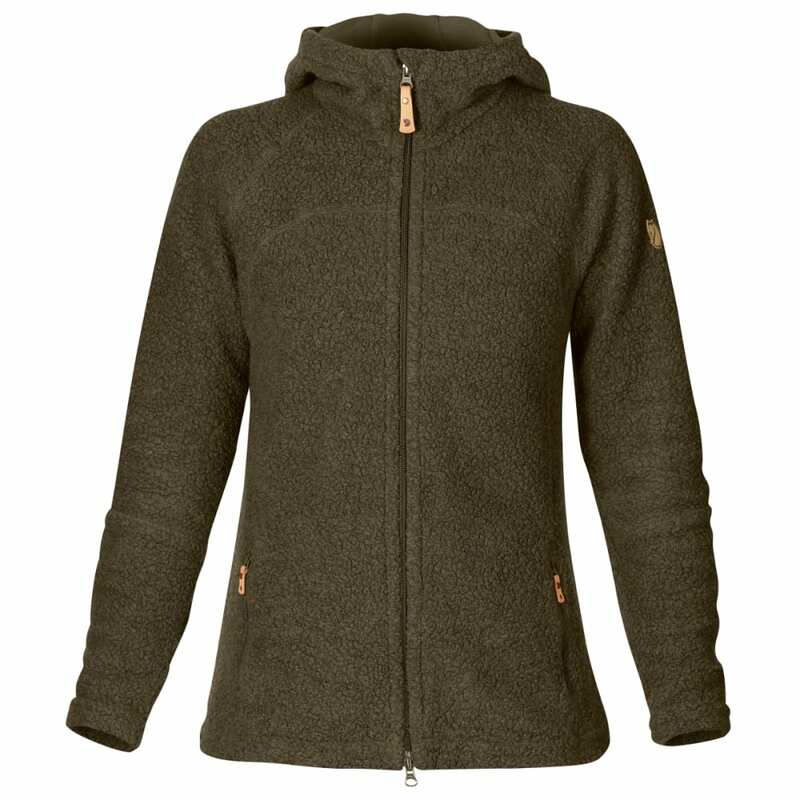 Can be worn both as a warm, moisture-wicking middle layer under a shell jacket and when relaxing after a trek.